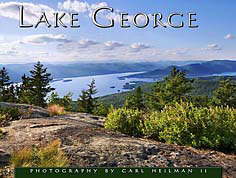 Holiday gift giving from the Adirondacks & North Country! We also invite you to search and compare the lowest prices on the web and save up to 85% on a huge selection of quality gifts, housewares, home furnishings, designer fashions, outdoor sports gear, electronics, auto parts and more! Christmas Wreaths ~ Woven Baskets ~ Pine Scented Soaps ~ Pine Cone Lamps ~ and hand crafted gifts for the holidays. 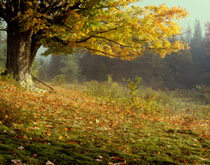 Send the very finest flowers available while still staying within a reasonable budget & giving personalized attention. We have combined the best selection of unique gift baskets with great discount prices online! Now you can save significant time and money ... all with one click! Gifts From the North Woods! 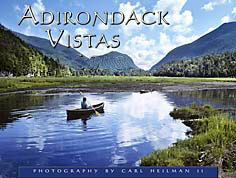 Click here to preview original Adirondack photographs by Frank Houck. These beautiful signed prints are available for purchase online. 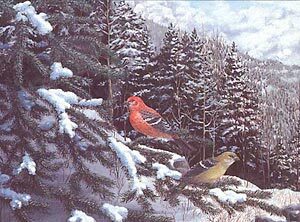 Click here to view Adirondack Nature Prints by Kim Hildreth. 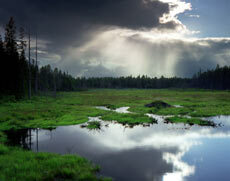 Click here to view Adirondack Greeting Cards by Kim Hildreth. SAVE UP TO 85% WITH ONE CLICK ! Compare prices from over 40,000 stores across the web! virtually anywhere in the world!